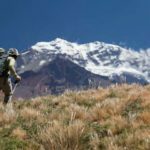 Join EPGAMT certified guide Ulises on this extraordinary 17-day Mount Aconcagua ascent via the normal route. 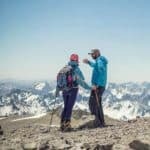 Reach the highest peak in America! 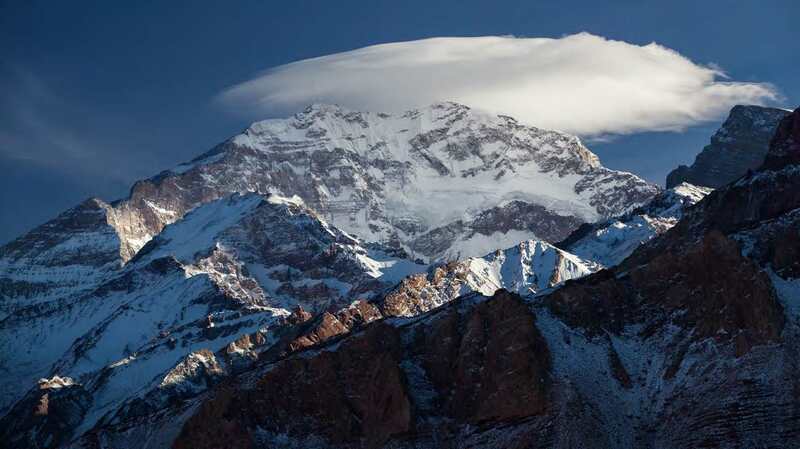 Mount Aconcagua (6962 m) lies in the Cordillera de los Andes, in the Argentinean province of Mendoza. 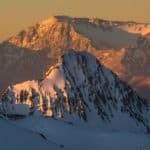 It’s the highest peak in America, in fact it’s the highest summit outside the Himalayas. 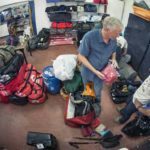 So in addition of being one of the Seven Summits, it’s a demanding test for mountaineering around the world. 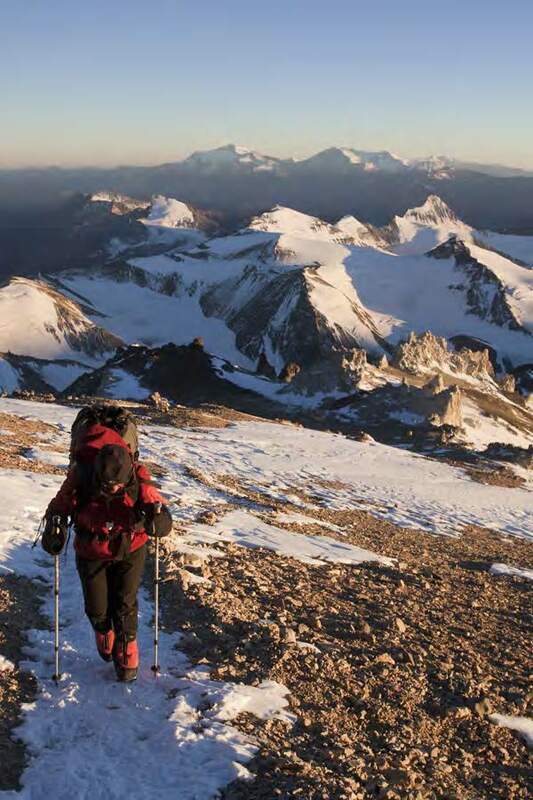 And this 17-day program will take you to its summit through the most popular route. 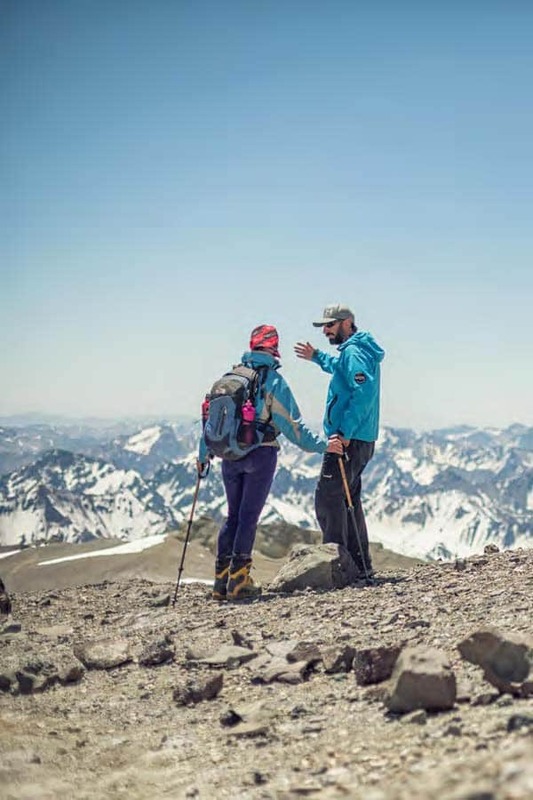 We’ll meet in Mendoza and from there on I will help you with everything: We’ll check your gear and rent something if you don’t have it, we’ll go in private transfers to the trailhead and I’ll guide you to the top in the safest possible way. 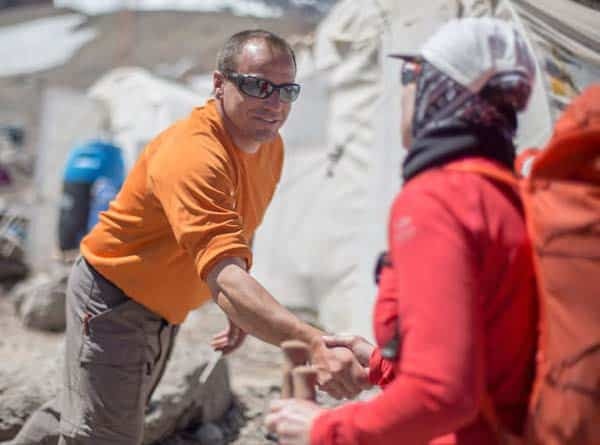 One thing I’ve learned with my years guiding in this mountain is to take things slowly and pay a lot of attention to my clients acclimatization progress. That’s why I include porters and mules in the program, to help you carry the load. Please look at the detailed itinerary below and remember that this program requires a high level of fitness and previous mountaineering experience. So check the dates below and send me a request to join one of the groups on this amazing Aconcagua ascent via the normal route adventure! All the departure dates are 100% confirmed. 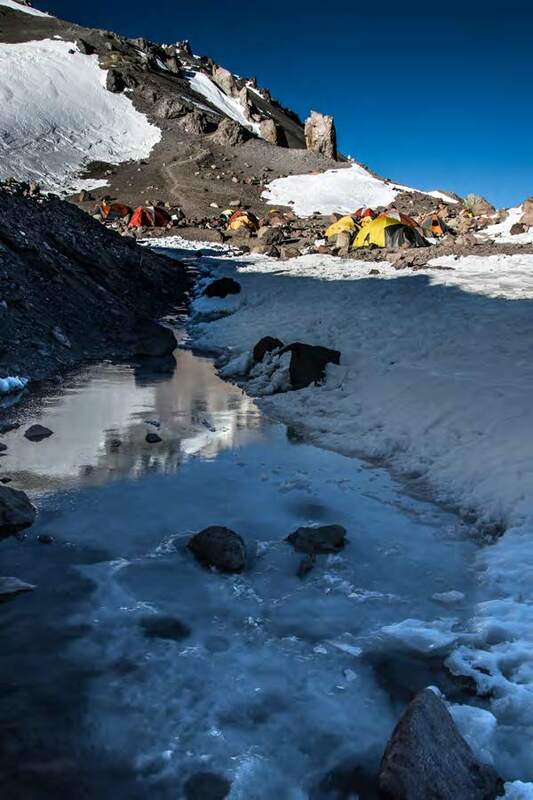 And if you don’t have enough time for this ascent, but you want to see this impressive mountain from a close angle, you can also check my 6-day Plaza Argentina Trek in Mendoza and my 7-day Aconcagua trek with Cerro Bonete. Arrival to Mendoza (760 m). Transfer from airport to hotel. Relax day. We’ll travel to Los Penitentes in private cars. Accommodation in the mountain Hotel (2580 m). Near the Hotel, we’ll prepare the load transfer. 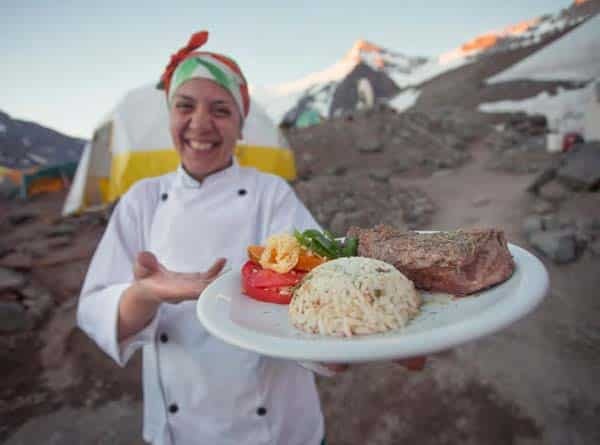 We’ll have breakfast and drive from Los Penitentes to the Aconcagua Provincial Park (Horcones 2950 m). 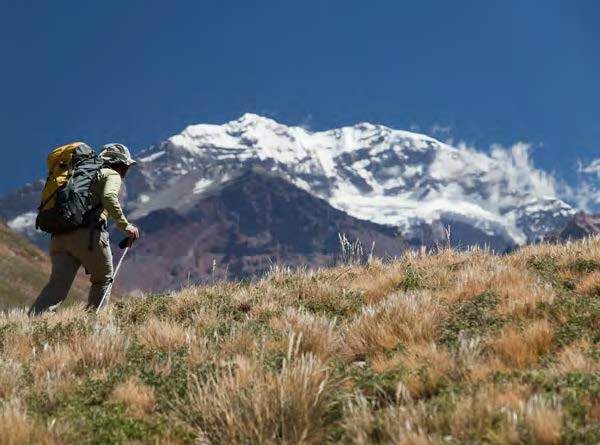 We’ll start the trek and, after 3 to 4 hours, we’ll reach the Confluencia camp. 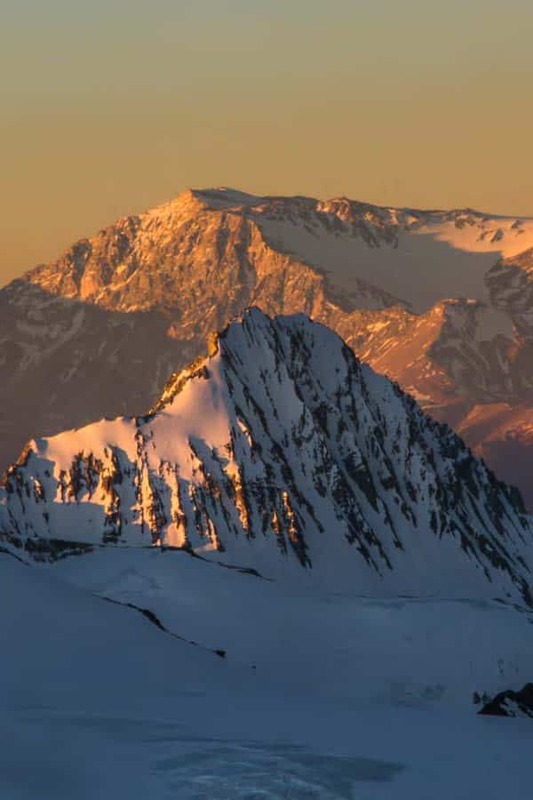 We’ll take a 7-hour walk and you’ll discover the South Face of the mountain (4050 meters). We’ll start the acclimatization process. Night in the Confluencia Camp. Day 5: Confluencia - Plaza de Mulas. You’ll explore Playa Ancha and he Cuesta Brava in a 7-hour trek. 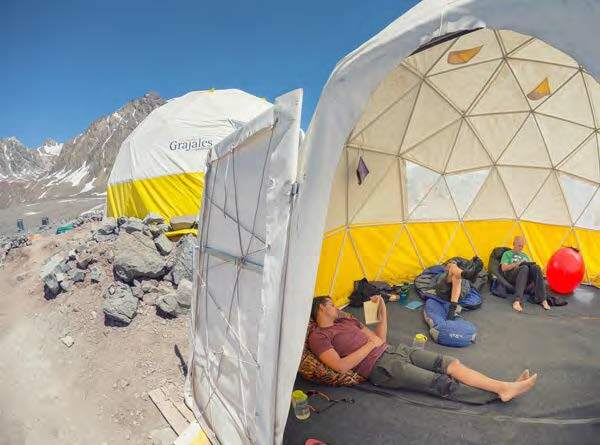 Then we’ll reach the base camp in Plaza de Mulas (4350 m). Day off to rest in Plaza de Mulas. 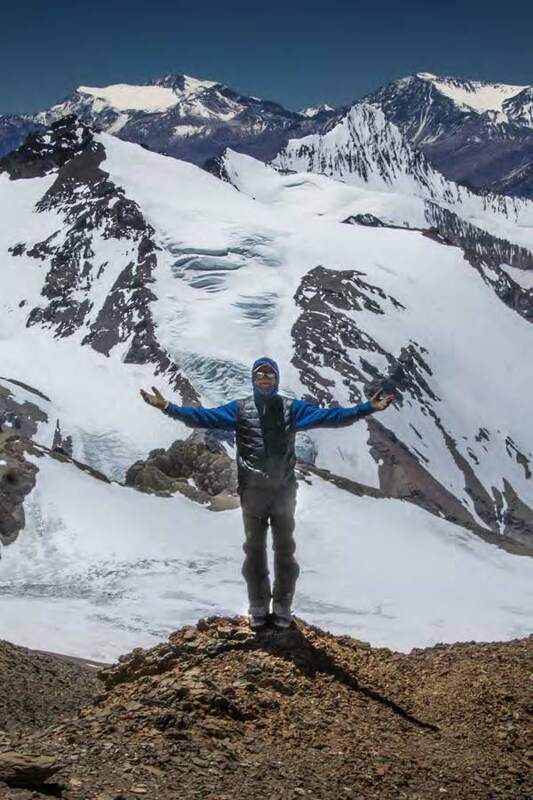 A 6-hour acclimatization ascent to the Cerro Bonete (5004 m). 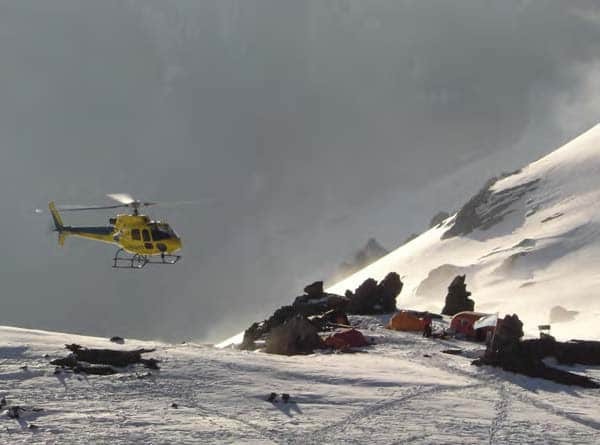 You’ll admire the wonderful West Face of the Aconcagua from up there. Ascent to the first camp, Plaza Canadá (5050 m), to prepare the equipment and back to Plaza de Mulas, where we’ll spend the night. Day to relax in Plaza de Mulas. We’ll transfer to Plaza Canadá, our first step to the summit. The ascent will take us around 3 hours. 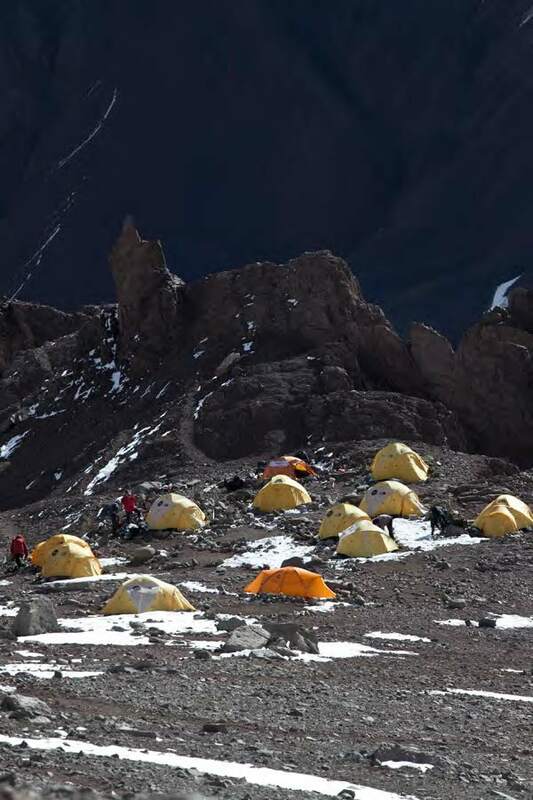 We’ll continue the ascent to the second camp, Nido de Cóndores (5560 m) for 3 to 4 hours. 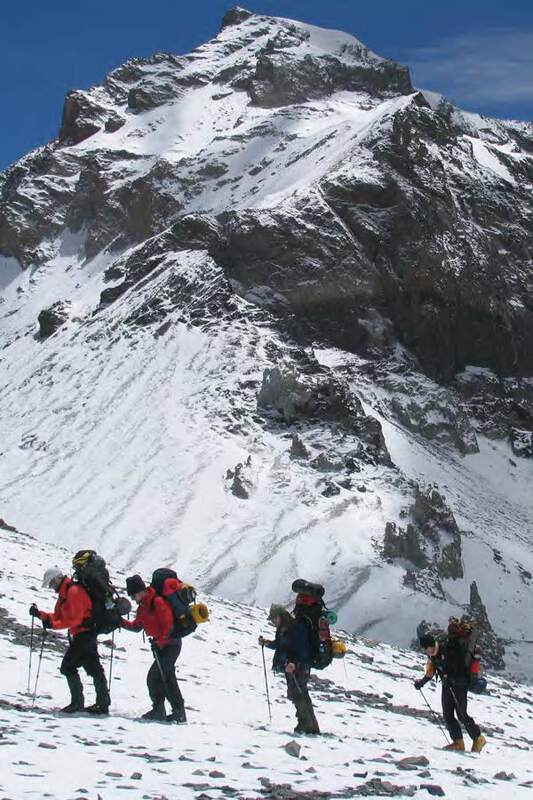 Ascent to the last camp, Cólera (5970 m). We’ll conquer the summit of this incredible mountain! Then, we’ll return to the Cólera Camp to spend the night. The trip includes two extra days in case of bad weather. Descent to Plaza de Mulas. Descent to Horcones (6 to 7 hours). Transfer to the Hotel in Mendoza (3 to 4 hours) and goodbye. 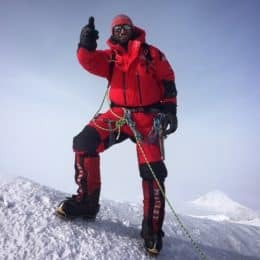 I'm 45 years old, and I've been a mountain guide for the past 25 years. 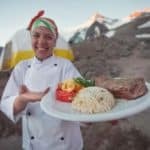 I work mainly in Aconcagua, where I have 52 summits. But I've also guided in Everest (Tibet), and I've guided clients to the 7 summits. I've also worked several seasons in Peru and Bolivia.